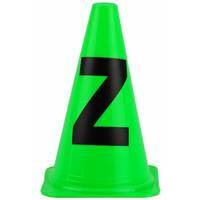 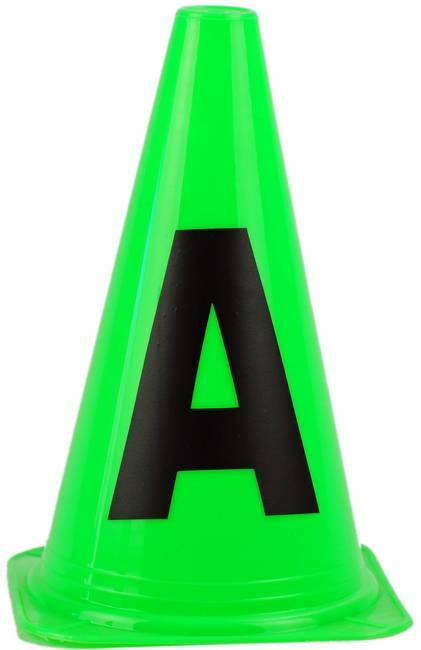 Complete set of 26 "alphabet" cones, marked A-Z. 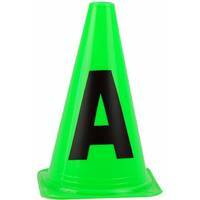 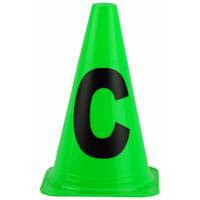 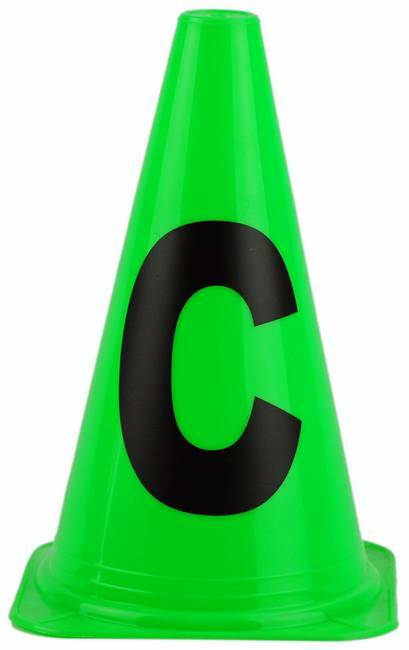 Cones are 22.5cm high with 14cm high letters. 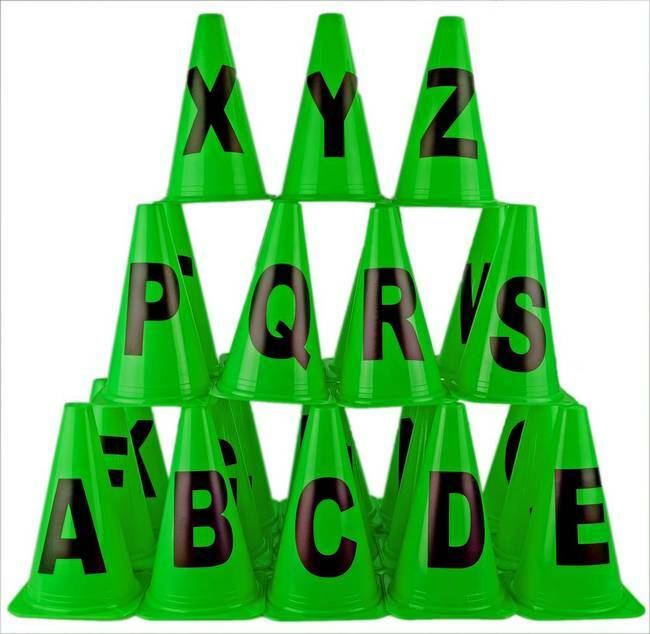 Can be used as a teaching aid or a variety of literacy based activity games. 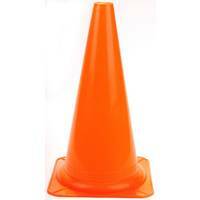 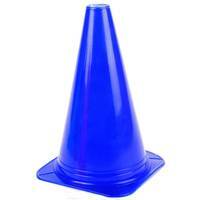 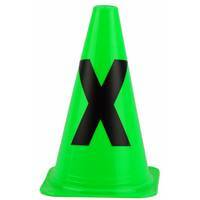 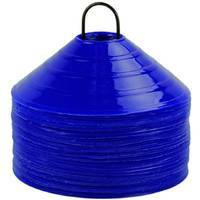 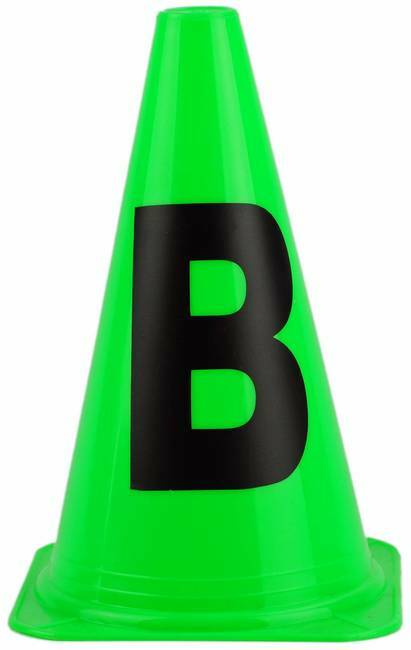 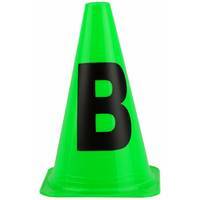 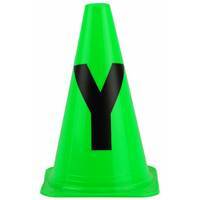 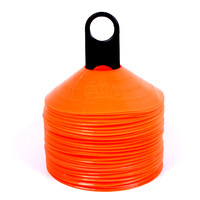 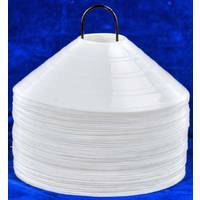 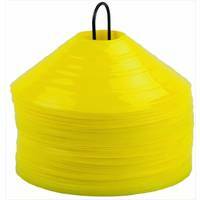 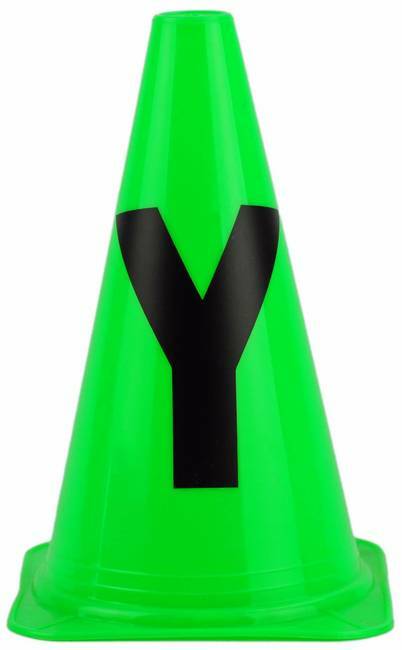 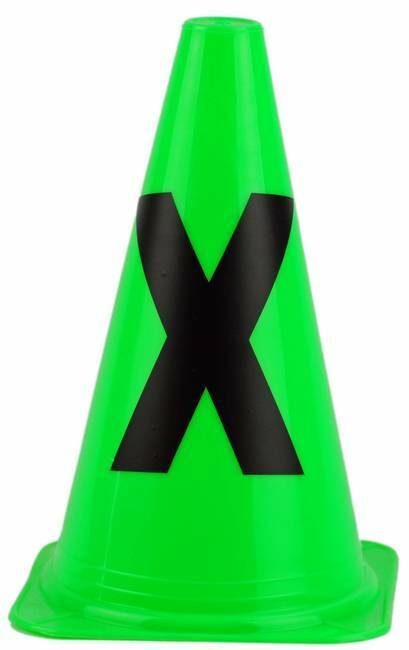 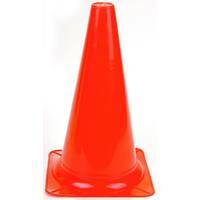 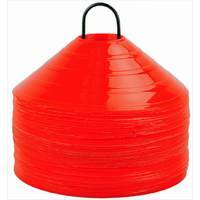 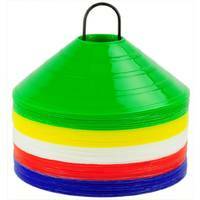 The cones are made from a soft plastic which is very light weight and flexible. 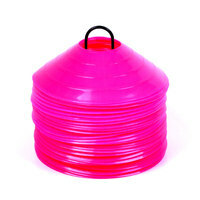 *Our stock colours vary with each new shipment we receive. You will generally be sent a mixture of stock colours. 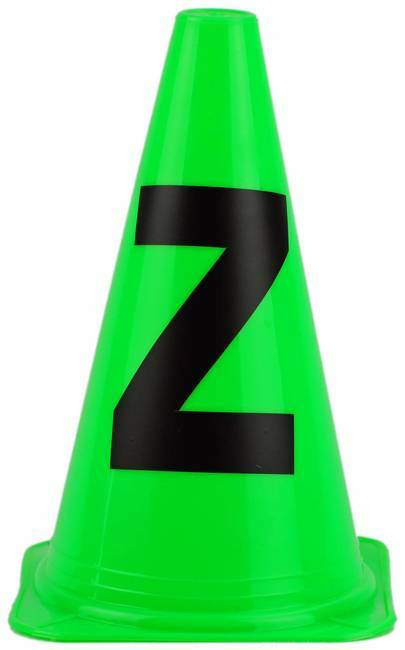 The items used in the videos above are not this actual product but are representative of what you may use this product for.